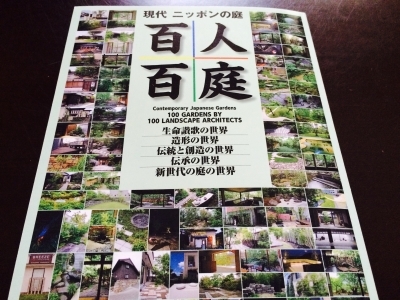 Mr. Sano, the landscape architect of Gion-Kyuraku, was selected as one of the top 100 gardeners for the book called “Contemporary Japanese Gardens 100 Gardens by 100 Japanese Landscape Architects”, and the photo book was published last December. 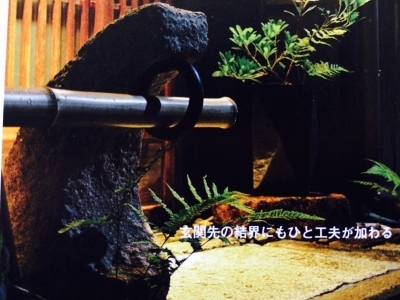 We feel so fortunate to have met Mr. Sano to design our garden at Gion-Kyuraku. We would like to express our gratitude to Mr. Sano for selecting our garden for the book. We feel so fortunate to have met Mr. Sano to design our garden at Gion-Kyuraku. We would like to express our gratitude to Mr. Sano for selecting our garden for the book.mber. We feel so fortunate to have met Mr. Sano to design our garden at Gion-Kyuraku. We would like to express our gratitude to Mr. Sano for selecting our garden for the book.